Carpentry or woodworking is one of the jobs that need great skill and patience. Not for the lazy bums out there, this job also needs delicate hands despite it being categorized as one of the man's job. There are so many carpentry jobs that need specific equipment to get it done. Gladly, there is equipment that is invented to help us ease our job and make more of what we want to make or do more of what we want to do. If you need to dig a hole into a surface, a drill is there. If you need to push a nail down, there's a hammer. If you need to cut wood, there's a saw. 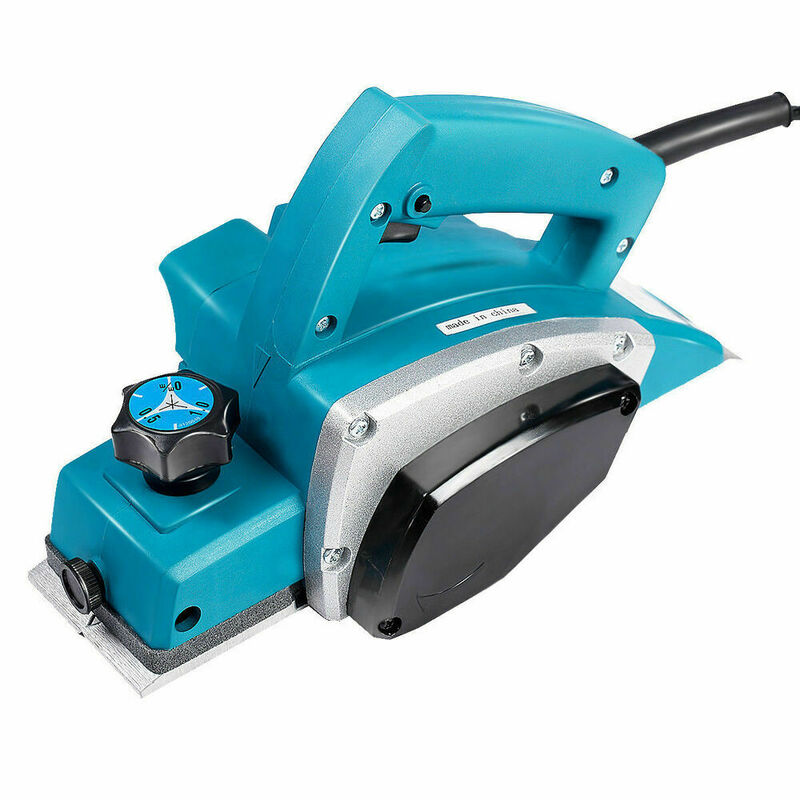 And if you need to smoothen a surface, there's a hand planer which is what we are going to get to know in this reading. Hand planers are tools to assist Carpenters and woodworkers in shaping wood by pushing and running a blade parallel to the surface e of the wood that needs to be smoothened. Hand planers are usually utilized not just to smoothen, but to reduce thickness, flatten a plane, or alter the shape of the wood. And mostly, hand planers are used in the final touches of building a wooden project, before a paint job or varnishing. But the sequence still depends on each person, though. In ancient times, hand planers are not electrically powered and require a lot of effort to get a job done. Muscle power, as what I like to call it, is needed to make the tool work. His is the reason why engineers and innovators have thought of making hand planers that can help save time and ease physical effort while reducing injuries related to jobs as such. If you’re wondering, here's a picture of A Manual Hand Planer. Looks ancient, right? And here is a sample photo of An Electrically Powered Hand Planer. Tough looking, right? One of the disadvantages of a manual hand planer compared to that of the electrically powered ones is how often the user gets splinters. You see, with the manual one, more effort is exerted to get the job done, and can mean that risks of getting injured are higher. We all know that getting splinters are one of the most annoying feelings we get when doing a carpentry job. We need to take that splinter as soon as possible! Technology has helped humankind in so many ways, including carpentry jobs. Before, everything is done manually but thank heavens we have innovators who thought that it would be a great thing to make automatic hand planers! The thickness to be sculpted away, the depth of the plank that you want to be removed, or to even out wood surfaces, these results are guaranteed with the electric hand planer. Sometimes, when we push too much with the manual ones, the surface will just get uneven. Nope, we would never want that, unless you are aiming for an uneven surface which I highly doubt. Automated equipment has proven in time and efficiency that they really give better outcomes. Of course, we would want to use something that can help us with saving time. Because more time saved means more job done. By the very idea of carpentry work, electric hand planers are a tough type of apparatus. Using this may necessitate to maintain it continually and totally in contact with your working surface. That is a considerable situation that is different from a saw or a drill that are in contact just at the tip of the equipment. As a woodworker, you, of course, need something that would last your longer, it is always better to purchase something durable than those that easily break and buy another one. It is a waste of money and time. It is just wise to get durable ones and keep up with woodworking jobs. In this list are different hand planers that I found impressive in different ways according to the advantages listed above. This list is based on my personal opinion and May differ with what you prefer but this can ride you through it. Not a really famous brand compared to the more advertised brands but Wen equipment is one of those brands that offer great value for money. Does what it says it does. 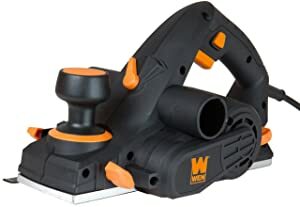 What I like best with this model is that any person who needs a hand planer just to get carpentry jobs at home must consider this one. 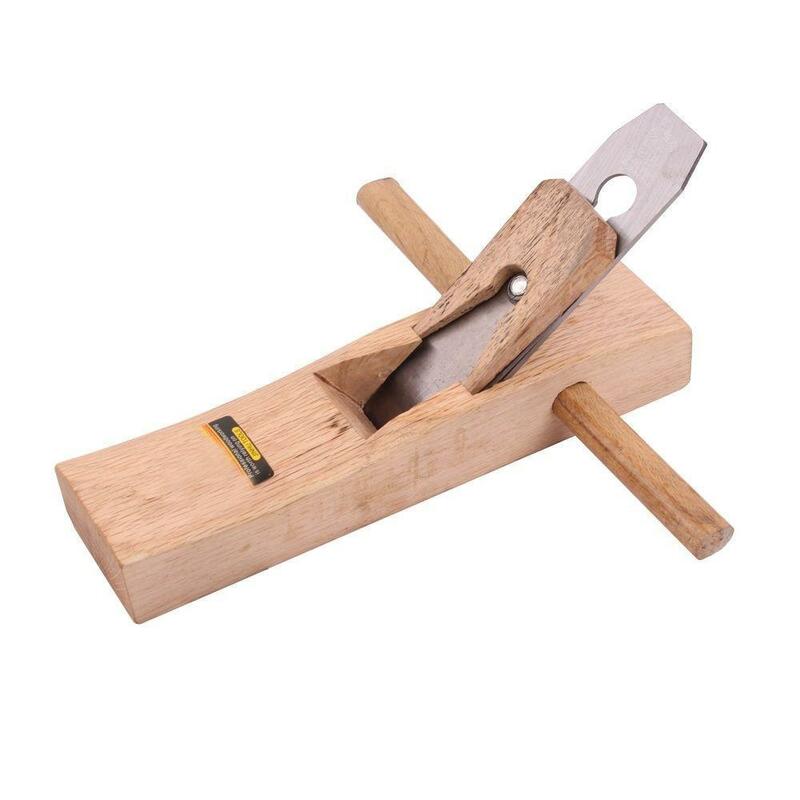 This is perfect for small woodworking jobs at home. The only disadvantage I see with this one is that it cannot do heavy works on big planks. But why would you need big equipment for small jobs, right? Some of the things I find difficult with this model though is how its sawdust bag fills quickly leaving the room dusty. Another thing is that the blades can be difficult to change but getting used to it after a long time can be worth it. 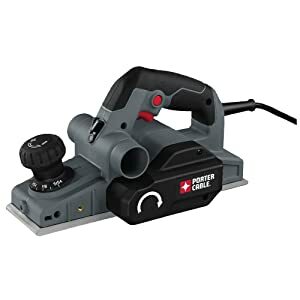 The Porter-Cable PC60THP is a monster among hand planers. It's huge, ruthless and once you push the trigger it emerges ready to take care of business. Additionally, this hand planer is quick and forceful so you don't have to exert too much force when running it along with a plane. It runs the quickest of any hand planer in this list; 17,000 RPM to 15,000 RPM guaranteed a precise job. It experiences little difficulty with hardwood though and can slide easily crosswise over delicate woods. So, I highly recommend this to those who are dealing more with delicate woods than hardwoods. You might need something more sturdy and strong with those. This planer is kind of heavy, though. Weighing over 9 lbs., The Porter Cable hand planer can cause back and other muscular pains when used for a long period of time. This one may be one of the best I have encountered yet. 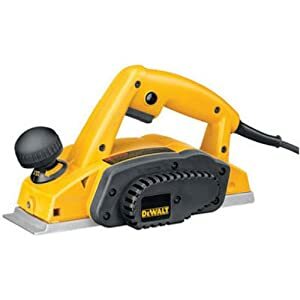 Apart from its durability as attested by time and brand, this hand planer model by DeWalt is user-friendly too! Unlike the Porter Cable mentioned above, this can deal greatly with hardwoods. Apart from that, you can also adjust how thick or how thin you want to get rid of ensuring that you are able to get the result you want. Another thing I like with this one is that the blades do not need replacement since it can be re-sharpened, of course professionally, if it becomes blunt over time. And if you are wondering why there are adjustable thicknesses, the calibrated depth adjustment knob assists with this. Parallel base ensures that the surface that you are working on results to a straight and clean finish. What a great deal indeed! However, the dust collection bin for this one does not really do its job that well. You might need a broom for its aftermath. But hey, cleaning is just a small thing compared to getting great carpentry results, right? Hand planer is an important tool in the carpentry industry. Even architects find this equipment necessary. If you are still a beginner or just a mere enthusiast with things like these, it is still better to choose what is going to be a good hand planer for you. So there you have it, the list of my ultimate hand planers. Although this is just a short list, I hope this kind of helped you in choosing what brand and type of hand planer will work for you best. 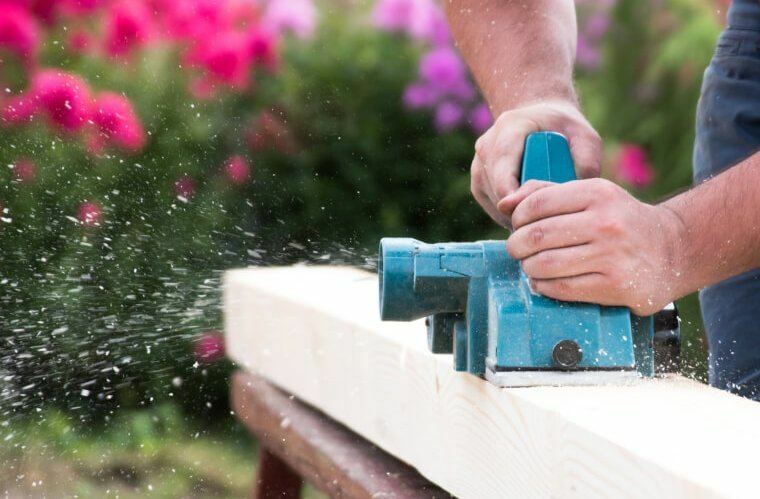 If you are still starting on carpentry and woodworking, getting yourself a hand planer can be a great decision because you never know when you are going to need one! Apart from that, if you are serious about developing your woodworking skills, it is best to practice with hand plants that deliver great results. 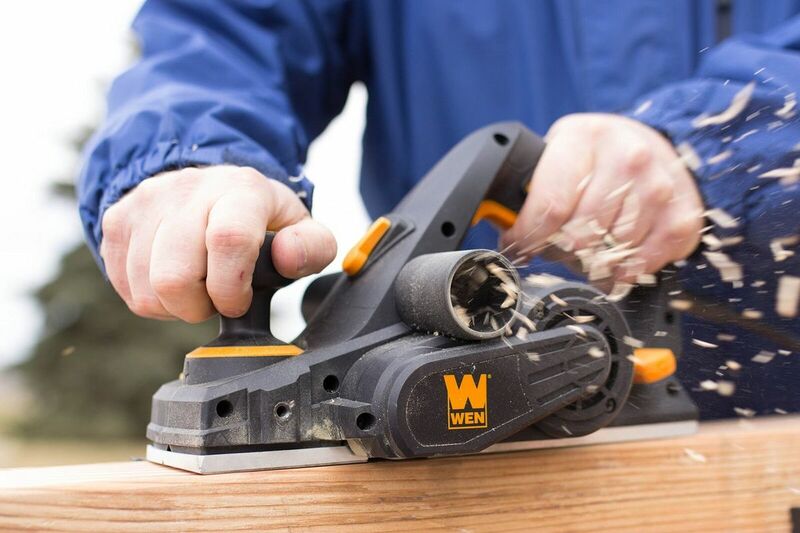 If you think you have tried other hand planer that you find incredible when it comes to its price and performance, share your experiences with us by commenting down your story below!